Social Change Media offers a full range of online marketing services that can maximise your audience share. If you know how to do all this yourself then you don't need us. 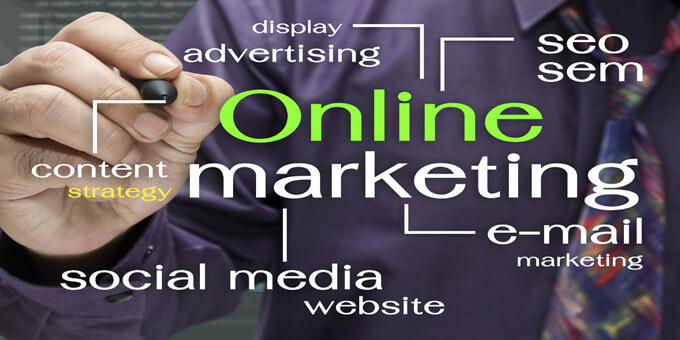 If you would like to learn more about our online marketing services then please contact us.